Victorian Blouse. Black Jeans. Chloé Nile Bag in Black. Chloé Nile Bag in Rose Gold. Chanel Belt and Shoes. Similar Loafers. 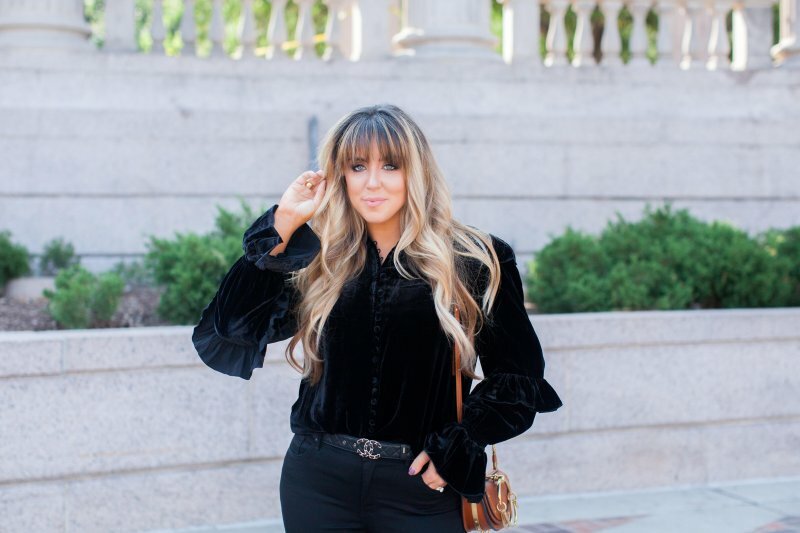 This beautiful blouse incorporates two of my favorite trends for Fall 2017… Victorian and velvet. 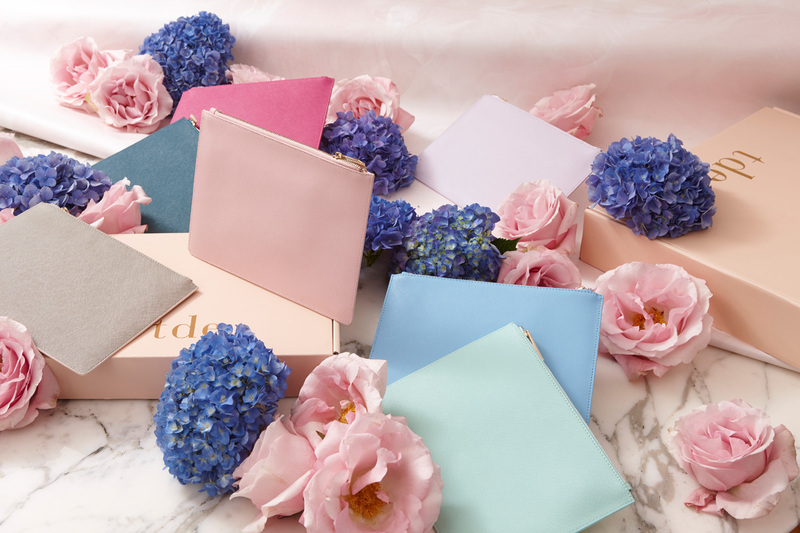 Together, they create sumptuous texture and an incredibly feminine silhouette that makes a statement. To keep the look slimming and appropriate for evening, I added a pair of stretchy black jeans and a velvet loafer. A pop of saddle brown (I love the idea of a rich metallic too) add interest to an otherwise all-black look. Fit Details: Top runs true to size; it is designed to be worn loose and flowy and is quite comfortable. Jeans run true to size as well. They will appear small when they arrive – don’t worry! I didn’t believe everyone when they talked about how flattering, stretchy, and comfortable this denim brand is, but as soon as I put this pair of jeans on I completely understood. The jeans feel more like leggings in terms of comfort, but they slim the leg like a great pair of denim. Great look girl! 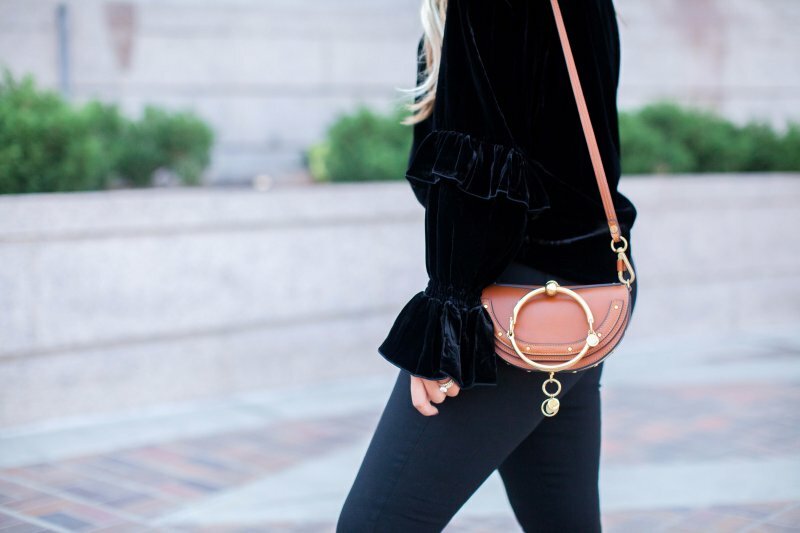 I love the velvet!